A United Airlines plane diverted to Goose Bay Airport in Labrador Saturday night resulted in a lengthy stay on the tarmac for passengers stranded on the aircraft. A United Airlines plane diverted to Goose Bay Airport in Labrador Saturday night resulted in a lengthy stay on the tarmac, according to passengers who were stranded on the aircraft. After a wait of about 16 hours, a rescue plane touched down around noon local time, and travellers reported they were transported to the alternate plane by bus after 2 p.m. AT. The plane took off for Newark Liberty International Airport shortly before 4 p.m. 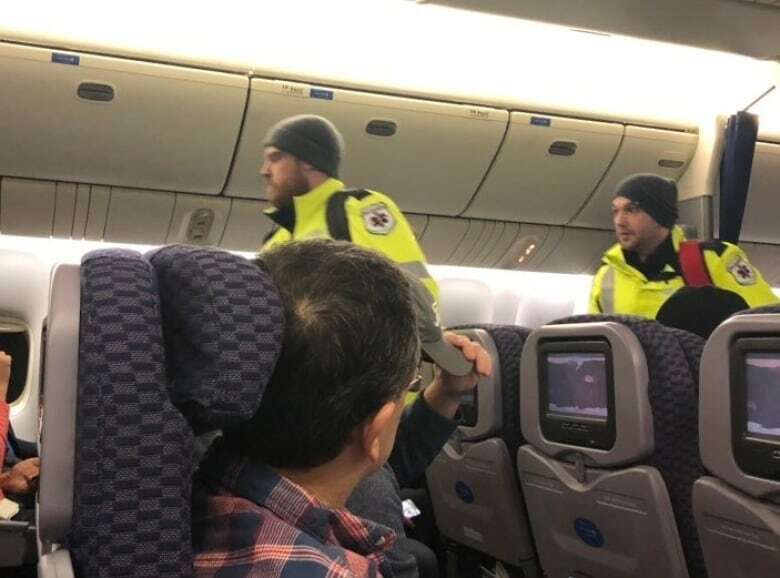 In a statement to CBC News, the airline says United Flight 179 travelling from Newark, N.J., to Hong Kong was originally diverted to Happy Valley-Goose Bay, N.L., due to a medical emergency, where medical personnel met the plane and took the passenger to hospital. The airline told CBC News 250 passengers were on board. In its statement Sunday morning, United said an alternative aircraft had been sent to Goose Bay to fly passengers back to Newark if mechanics are unable to fix the malfunctioning door. 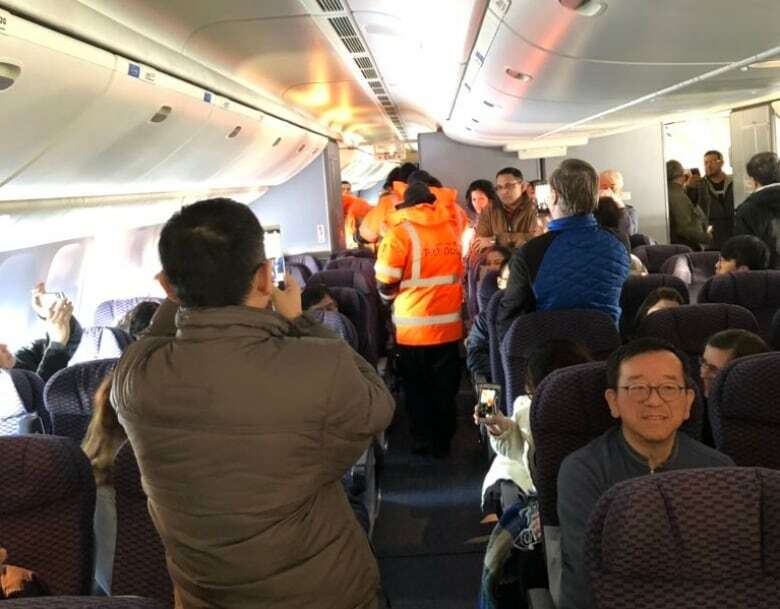 Passengers reported that rescue plane touched down around noon and they waited another two hours to be transported to the alternate plane by bus. United said it apologizes to its customers and and would do everything possible to assist them during the delay.